The sixth consecutive success for Simone Faggioli at the Trento – Bondone marks, even more than in the past, the absolute supremacy of the Tuscan driver and his Norma M20 Fc in the uphill speed world. Since 2010, he has no rivals, neither in Italy nor in Europe, and his seven gold win of Trento-Bondone are a true reflection of a domain that seems to last much longer. His competitors are struggling to find performing and reliable cars as his; therefore, they always start one-step back. 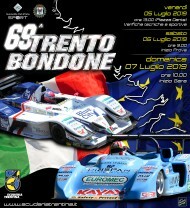 In this Trento – Bondone edition both Domenico Scola and Christian Merli had to deal with engine problems, already on Saturday tests, which slowed them down, even though they would not have achieved Faggioli. Nevertheless, their domain has prevented a brilliant Federico Liber climbing for the first time on the podium along with its small but fast Gloria C8P, letting him with a time under 10 minutes. 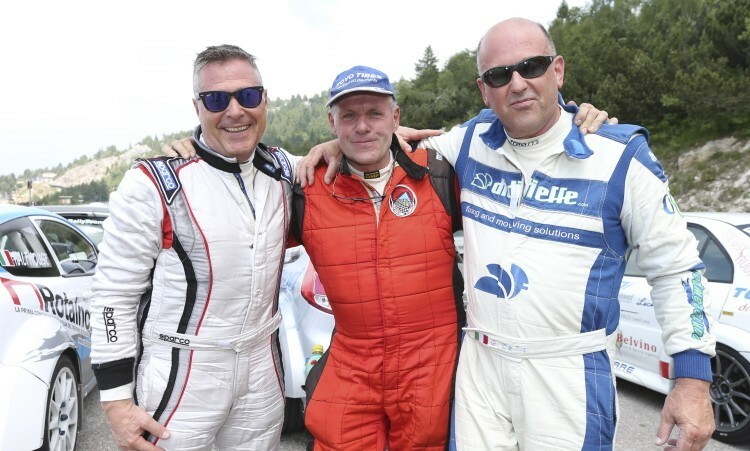 Satisfied with his fifth place Paris Macario from Brescia (30 Zytek Osella Fa), sixth place for Diego Degasperi from Trento on his EVO Lola Judd, who touched the left front wheel. Seventh place for Matteo Moratelli (Osella PA 2000 Honda), with a little disappointment after the fourth time set during tests, who accused some front brake problems. Achille Lombardi on Osella PA 21 EVO took advantage of the absence of Magliona and snatched eighth, putting aside valuable points for the Cn. ranking. 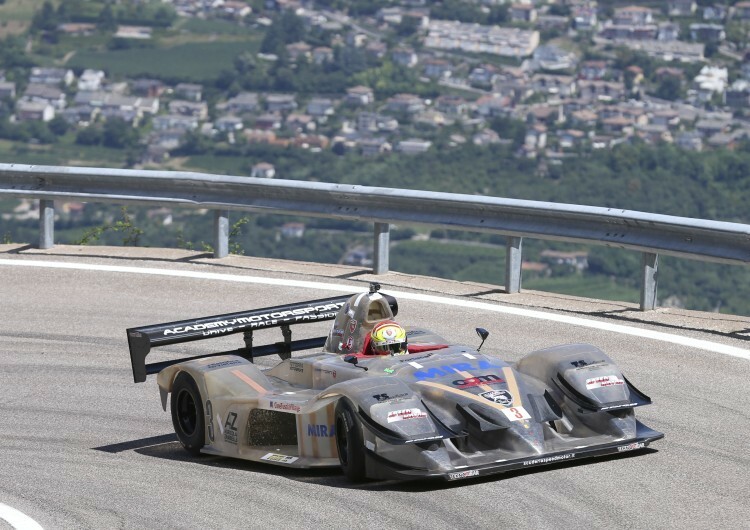 Adolfo Bottura (Osella FA 30 Zytek) reached his goal remaining in the top ten, while Giuseppe D'Angelo from Salerno (Osella PA 21 EVO) arrived tenth. In the Gt group, great success for Marco Cristoforetti (Porsche 911 GT3), which imposed himself on his close friend Giuseppe Ghezzi (Porsche 997), who had also prepared his car. 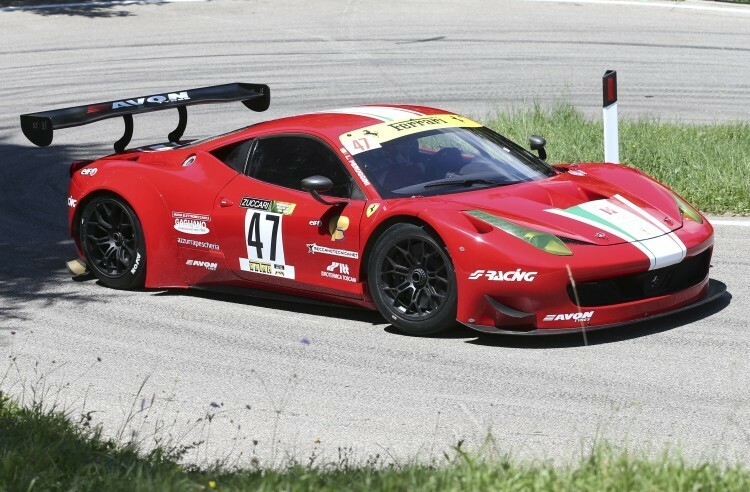 Third place for Roberto Ragazzi (Ferrari 458), who collected important points for the championship, preceding his teammate in the Superchallenge category Bruno Jarach, also on a Ferrari 458. Speaking of the Maranello Team, it must be remembered that before the start, a brand new Ferrari FXX, specially prepared by the mechanics of Maranello, parade on the race track making the fans going crazy. Fulvio Giuliani repeats last year success, as the leading man in the E1 group with his Lancia Delta EVO. He easily prevailed Marco Gramenzi, whose Alfa 155 V6 suffered the hot weather. 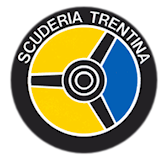 The competition was a great success with the pride of Scuderia Trentina, who managed to bring along the 17.3 km of the racetrack the beauty of twenty thousand people. Numbers that reminiscence the roaring years of the 90 years old race. The beautiful weather helped the organizers, who have not recorded any wreck worthy of note, confirming the great safety of the race. Also, the early start time (10 am instead of 11 am) did not create any problems to the public.